Javier Hernandez is starting to earn Manuel Pellegrini's trust and now quietly has seven goals for West Ham. 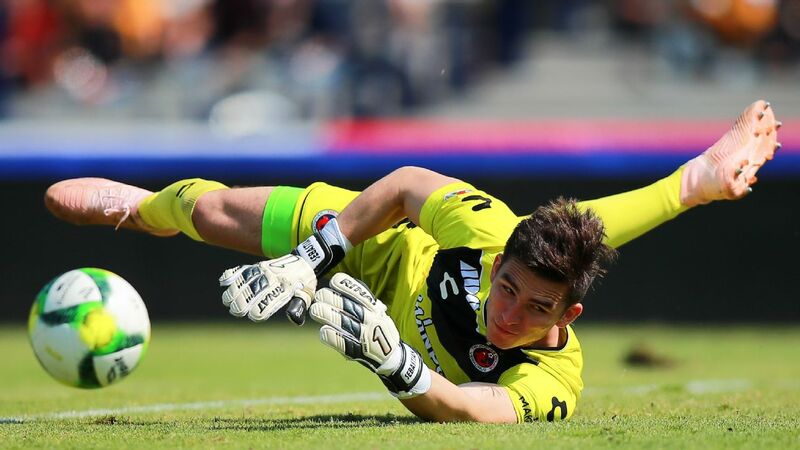 Many of Mexico's top talents are making names for themselves at clubs abroad. 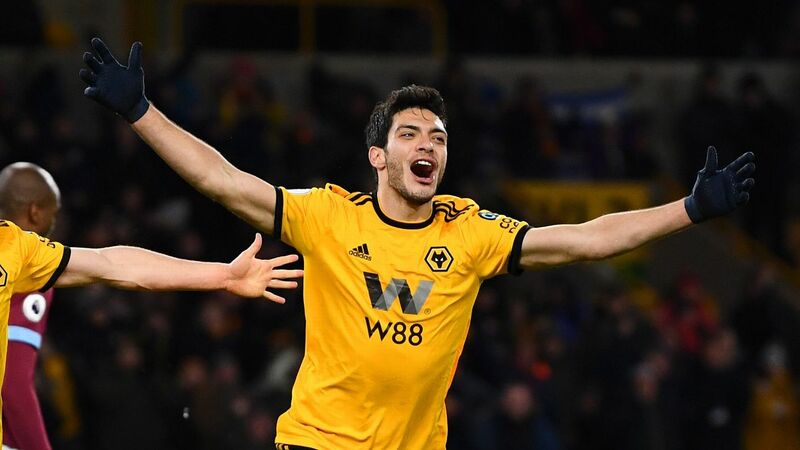 With several key figures playing week in and week out in a number of top European leagues, keeping track of all the high-profile stars can at times be daunting. In order to help keep tabs on those across the Atlantic, we've created a weekly award that will be given to the most outstanding player. 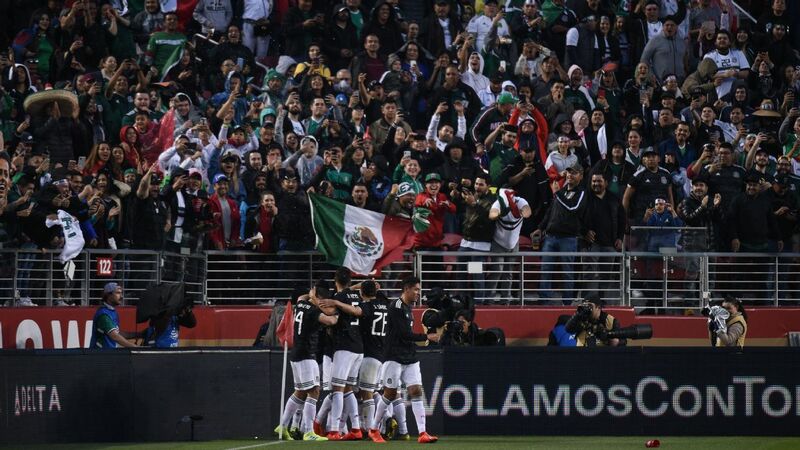 Along with a few honorable mentions -- and a "dishonorable mention" -- here are the noteworthy performances from Mexican players in Europe last week. The super-sub is back! 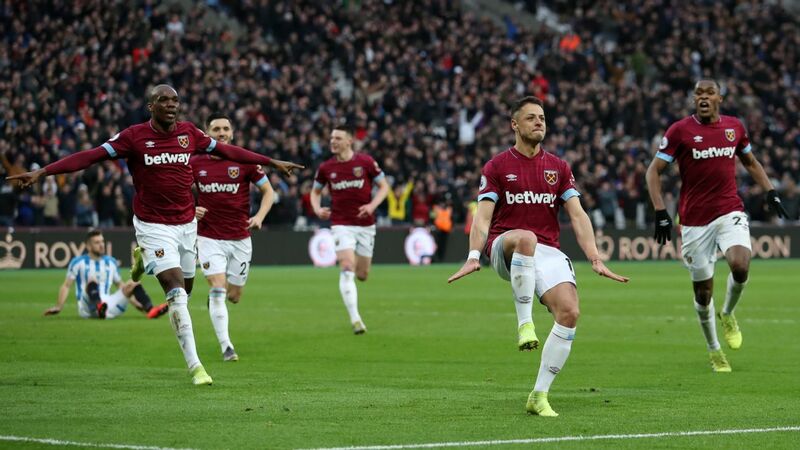 Last Saturday, Hernandez stepped in as a second-half hero for West Ham after scoring the equalizer and game-winner during the 4-3 win over Huddersfield Town. 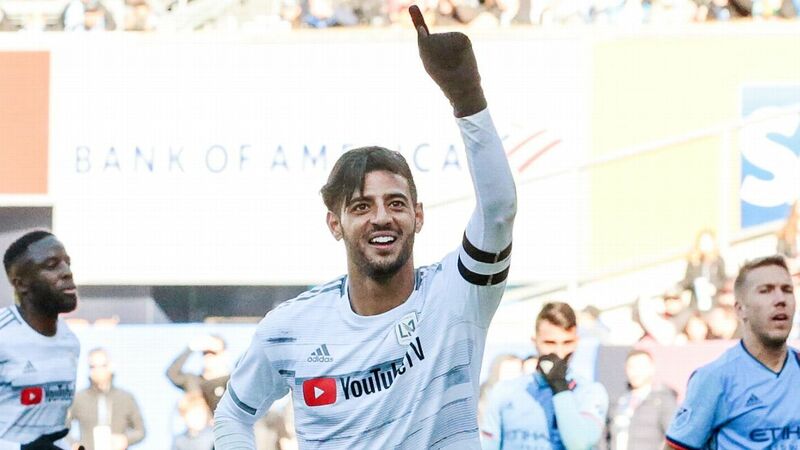 In his last four games, the Mexican striker now has three goals to his name. "He is the ultimate penalty area poacher," said Alan Shearer, the EPL's all-time goalscorer, about Hernandez's two-goal performance. 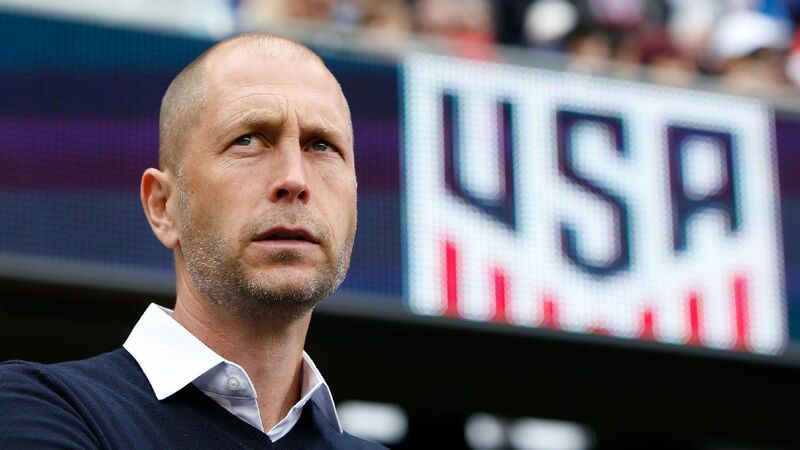 "You cannot afford to give him a chance." The timing of his masterclass couldn't have been more perfect either. Just days after being receiving a call-up for the Mexican national team, "Chicharito" has immediately silenced his growing list of doubters. Despite the fact that he had a difficult start to his season and is also now in his 30s, Hernandez recently showcased why he is still one of the most lethal strikers in the world when it comes to finishing inside the 18-yard box. In the current international break, he'll likely be given a chance to show that he is still a key figure for the national team as well. 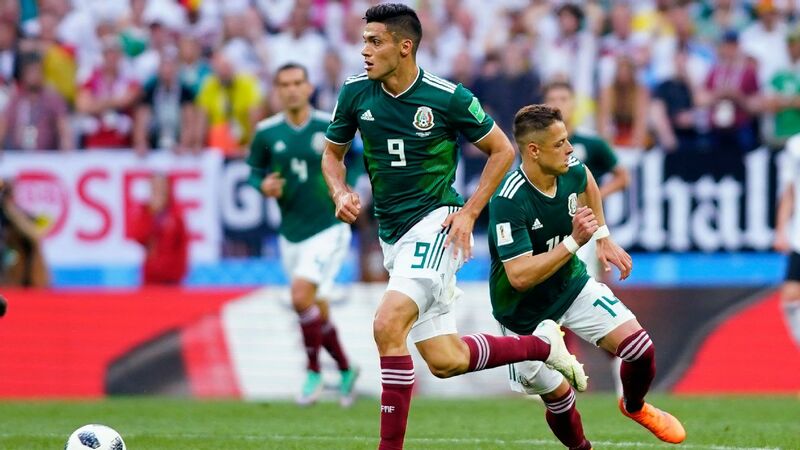 Keeping in mind that Wolves' Raul Jimenez has been stealing more of the Mexican striker spotlight, Chicharito should be motivated to stand out for El Tri in the upcoming friendlies this month. 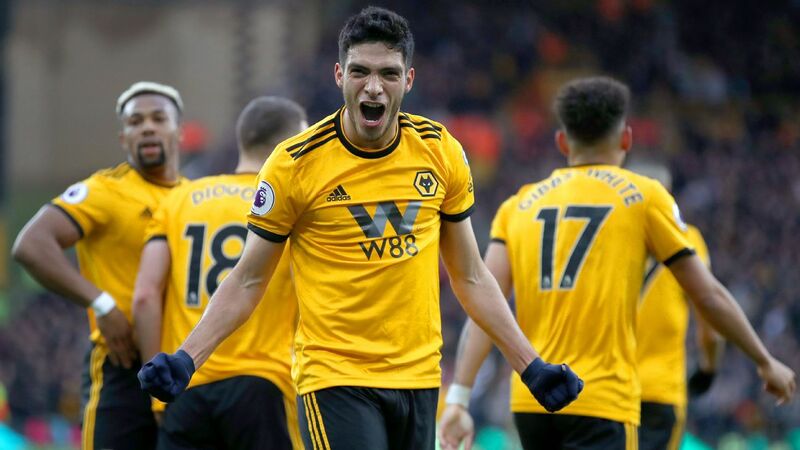 While Hernandez was the headliner, we can't overlook the in-form Jimenez. 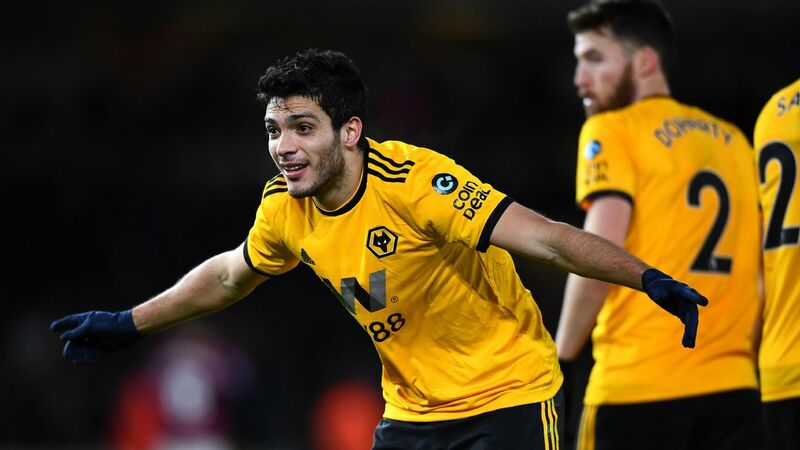 With a goal in hand last Saturday -- his third in his last three games over all competitions -- the 27-year-old striker helped carry Wolves to a historic 2-1 FA Cup quarterfinal victory against Manchester United. 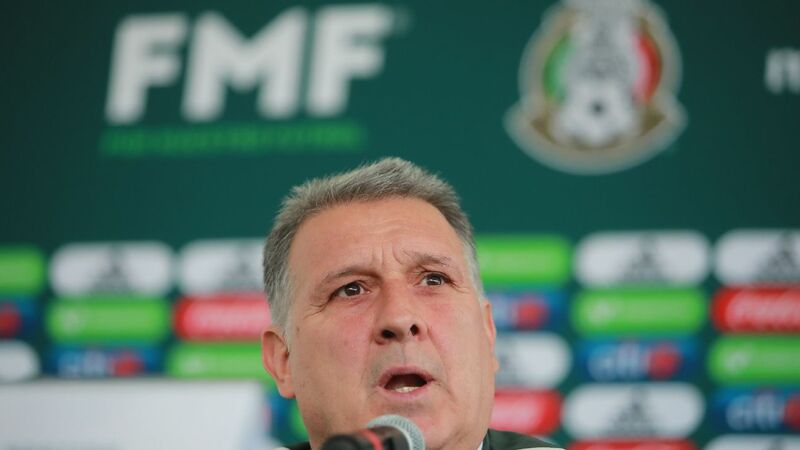 Like Hernandez, Jimenez will be entering the Mexican national team camp with plenty of confidence. "Chucky" can't stop scoring. Thanks to his late game-winner in last Sunday's 1-0 win against VVV-Venlo, Lozano now has 15 Eredivisie goals for PSV this season. A move to a bigger European club now appears inevitable this summer. There's something undoubtedly admirable about the confidence of Lainez. Despite the fact that Real Betis were demolished 4-1 by Barcelona over the weekend, the 18-year-old Mexican found a way to shine through his assist and daring runs as a substitute. 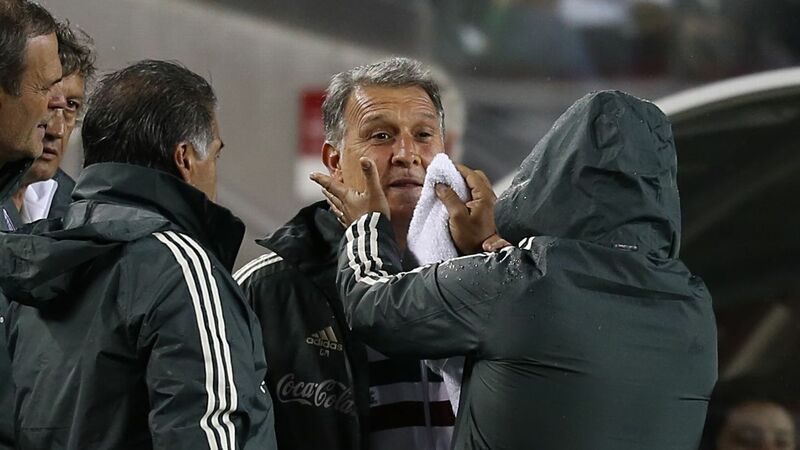 Keep an eye on "Tecatito" Corona. 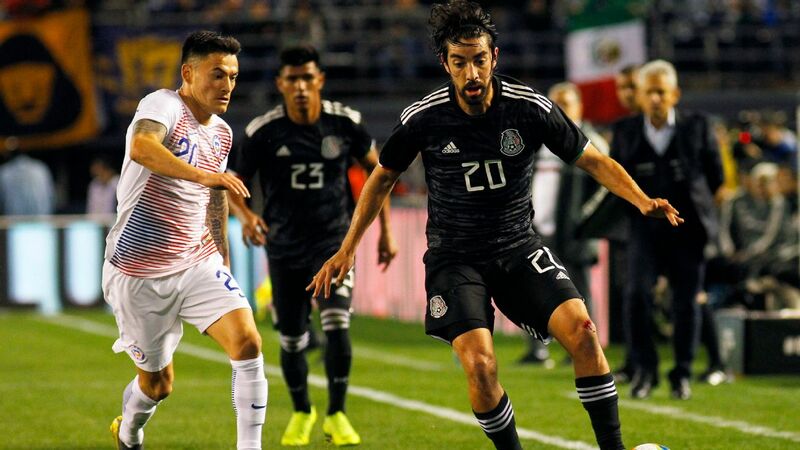 Although names like Jimenez, Lozano and Lainez have been given more attention, the Porto midfielder has all of the capabilities of becoming Mexico's best player this year. During Saturday's 3-0 win for Porto over Maritimo, Tecatito finished with an assist and delivered an endless supply of dangerous passes in the final third. Briseno is worthy of more credit. Following last Sunday's 1-1 draw with Tondela, the central defender now has two goals in his last four games. More importantly, he has worked harder than most of the Mexicans in Europe, and been key to Feirense's backline. 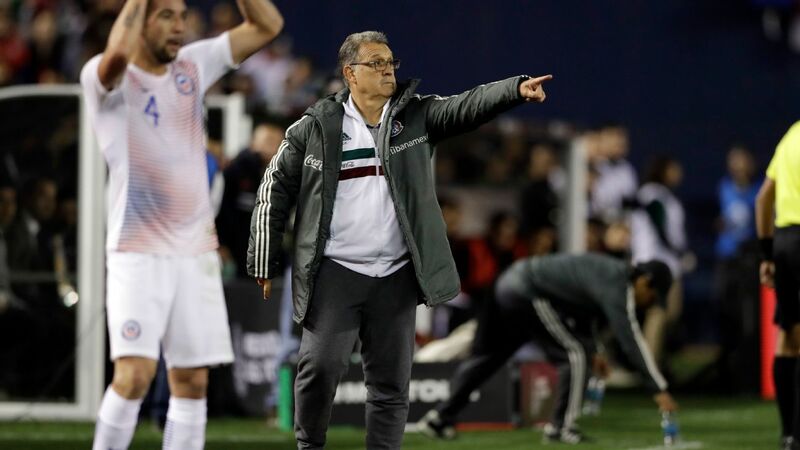 The 25-year-old is unlucky to not be included in the latest call-up for El Tri. What has happened to Moreno? Once of the most reliable defenders in La Liga, the 31-year-old has now struggled to collect regular minutes for his mid-table squad. Last Friday's 1-1 draw with Levante marked the sixth time in 2019 that Moreno has been left on the bench for Real Sociedad.